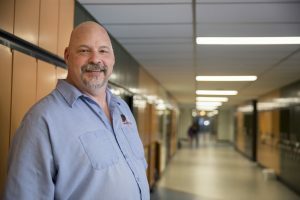 SASKATOON: More than 30 caretakers, educational assistants, bus drivers, and administrative staff in the Prairie Spirit School Division have successfully voted to unionize with the Canadian Union of Public Employees (CUPE). 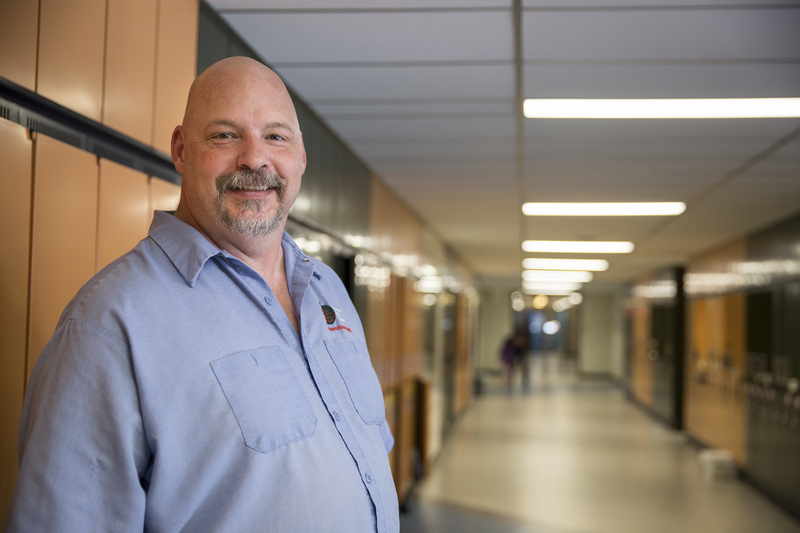 This month a new certification order issued by the Saskatchewan Labour Relations Board brings 20 additional workers into CUPE Local 4254, which represents hundreds of education support workers in the Prairie Spirit School Division. These new members followed a dozen administrative staff who voted to join the union in the fall of 2016. Standard concerns around job security, wages, and benefits have been heightened for workers in K-12 education since last fall when the provincial government commissioned a report on education restructuring. Nowhere were these concerns greater than in the Prairie Spirit School Division, which laid off dozens of support workers last year. The 2017-2018 provincial budget has only increased concerns by proposing $54 million in cuts to K-12 education, a 3.5 per cent wage rollback for public sector workers followed by a wage freeze, and changes to The Education Act in budget Bill 63, which dramatically reduces the decision making authority of local school boards. “We look forward to representing these new members, including educational assistants at Stobart Community School in Duck Lake, caretakers and administrative assistants at Hepburn School, and bus drivers in Dalmney,” said local president Grace Wudrick. CUPE represents over 7,000 education support workers in 25 locals in 20 school divisions.